For most, the first signs of spring are warmer weather and budding flowers. 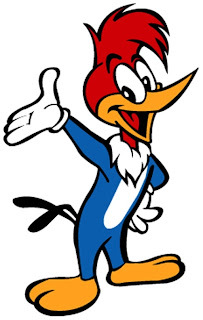 However, for us the true sign that spring has arrived is a special, little, noisy visitor that comes around each year – a woodpecker. Now before moving to this house, I had no idea how noisy a woodpecker could be or how stubborn. 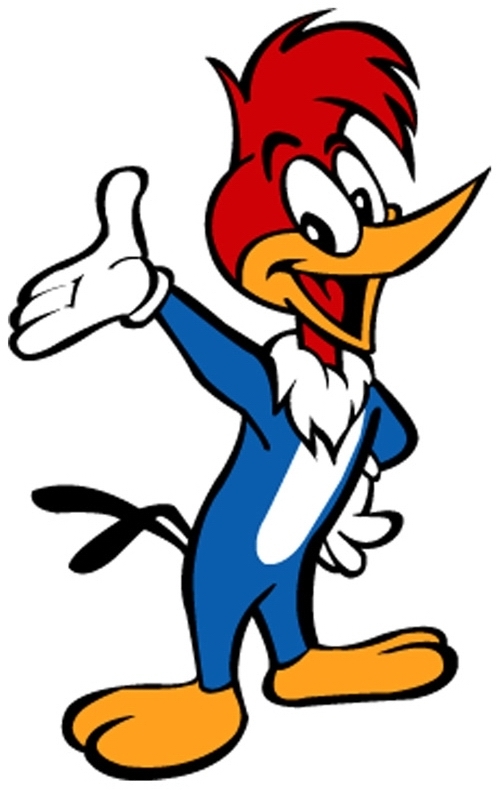 Each morning around 6am we have this one woodpecker who comes and LOUDLY drills on our metal gutters. It sounds like a jackhammer outside our window. It is seriously SO loud. One of us then goes outside to scare him away and he looks down at us with a look of annoyance that we would dare yell at him while he is happily doing his morning ritual. Our loud yelling and shooing at him does nothing and we then have to throw something up at him to get him to go away. When this first started happening, I thought that we just had a really dumb bird land on our house and didn’t realize he should be drilling on wood. Nope, turns out he knows exactly what he is doing and the loud noise is what he uses to attract a mate and claim his territory. Doesn’t this horny, territorial bird know that if I am lucky enough to still have my kids in bed at 6am that I don’t want to be in my jammies throwing random objects at him? If it’s not one thing, it’s another, right?! It Took Almost 20 Months but We Have Words! The Missing Jewels Have Been Found! Wordless Wednesday: I See You!